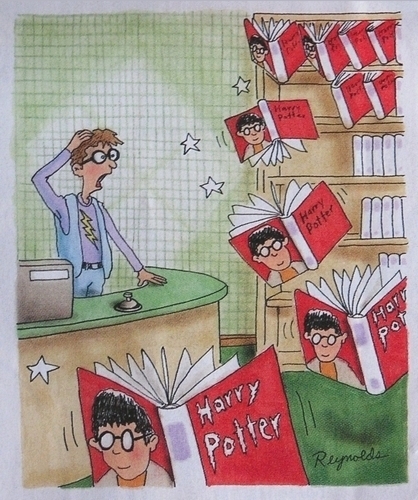 Here you will find several Harry Potter themed comics that have been found on the web. If you have a Harry Potter comic that is not displayed here please send it to fans@twwn.net. If you are the author of one of these comics and would like it removed, send us an e-mail.